the former Presiding Bishop Gilbert Patterson. by Bishop Joe L. Ealy. 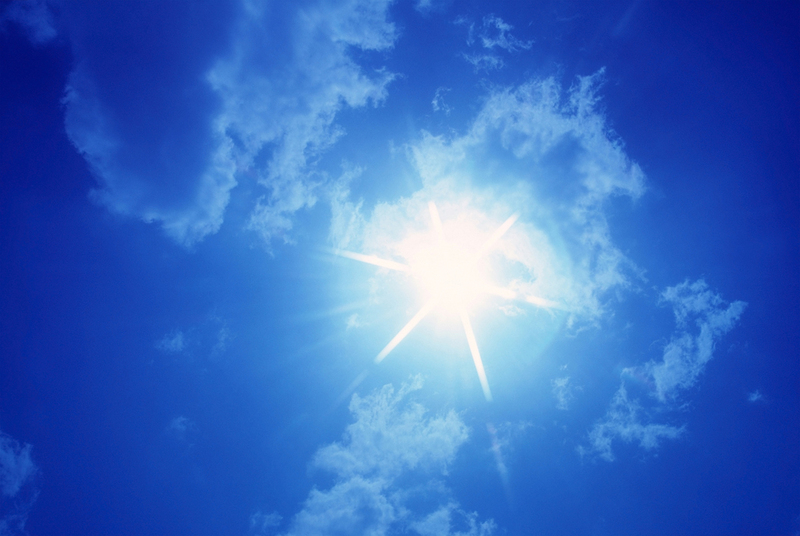 brings people of various racial and ethnic backgrounds together. 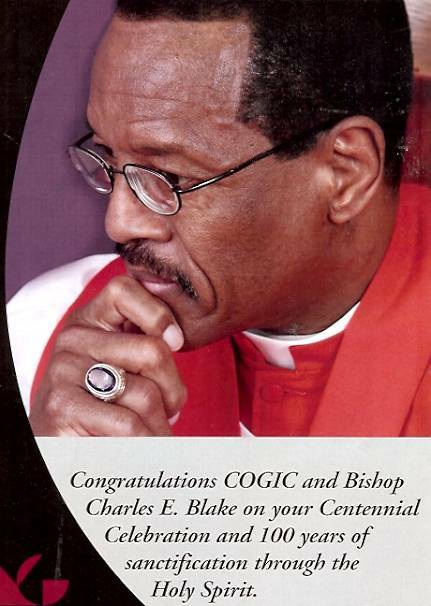 Bishop Blake annually as one of the 100 + most influential African Americans. 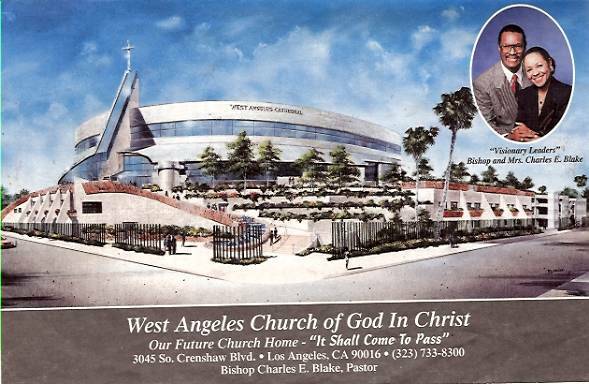 On Bishop Blakes New Church! You May Click On Us Above To Surf To The Top Or Continue To Scroll Down! 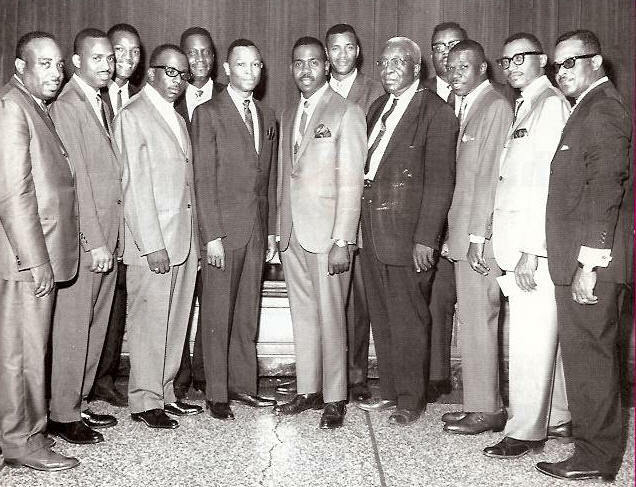 coalition of religious leaders and pastors. Whitney M. Young Award for the year 2000.
of good will towards all." community development, and equipping ourselves to live a life that pleases God. orchestrate deliverables in concert with the administrative team at headquarters. 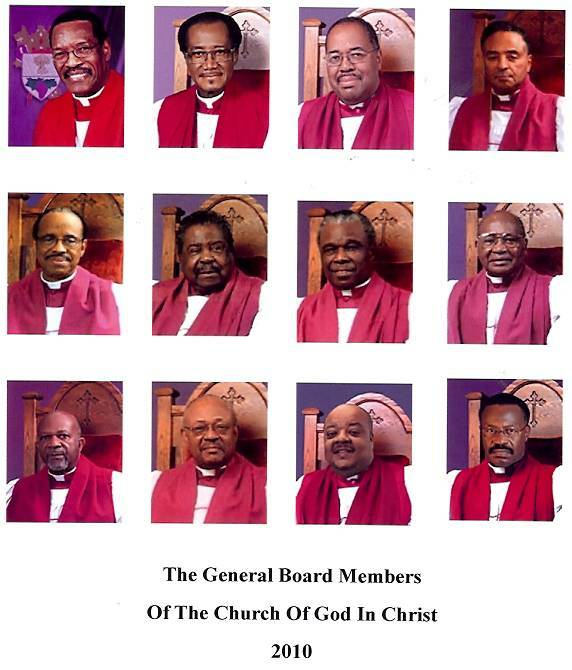 strengthen jurisdictional programs and advance international COGIC ministries. location in Memphis on the campus of Mason Temple. Mason Temple. The project was completed slightly ahead of schedule in 2010. 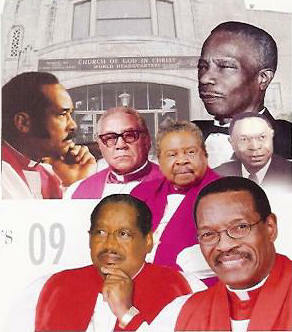 Scheduled For Opening , Wednesday, September 8, 2010 At 5:00 P. M.
Prominent Bishops And Leaders Within The COGIC. Refer To The "Mason's COGIC Navigational Page"